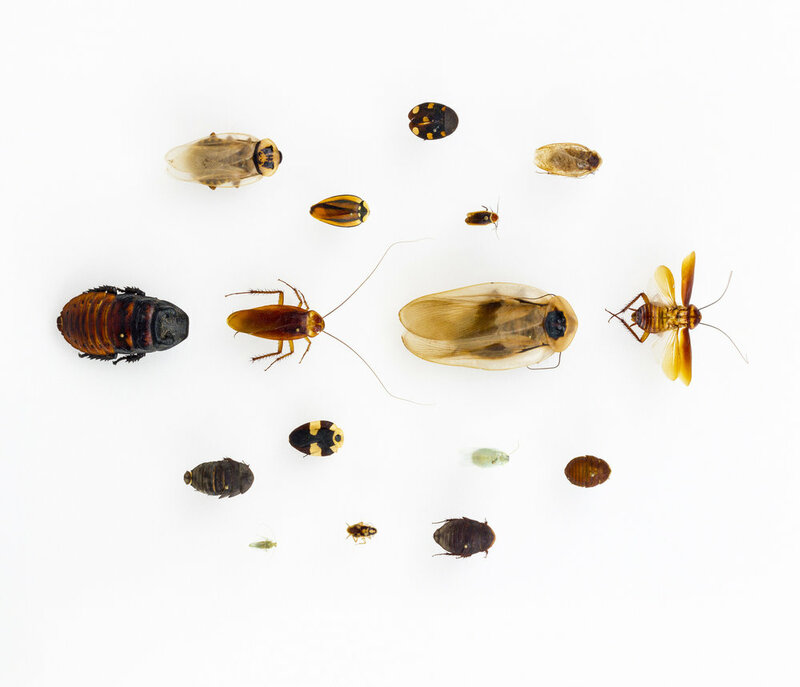 They look gross — especially up close — but the humble roach has a lot to offer researchers developing better antibiotics, robots and even sustainable foods. Children are already experiencing “eco-anxiety” — and psychiatrists don’t really know how to help them cope. As coal wanes, Appalachian Ohio turns to another way to exploit its natural resources: ecotourism. Sarah Spence is a tree-hugging Republican. And she’s part of a national percolation of young conservatives reclaiming conservation as an issue of the right. Most of the trash in regional landfills could have been recycled, composted or reused. Why is the infrastructure for communities and individuals to reduce waste still so underdeveloped? Whether we like them, countless secretive, slimy, scuttling animals clean up water, decompose dead matter and protect our crops and backyards. They might make us shudder, but they shoulder the brunt of nature’s dirty work. And many are in peril. Communities such as Freeport, Ohio — a Harrison County village of about 400 — have put their faith in President Donald Trump's vow to bring back coal country. For America’s birthday: Amish pyrotechnics.